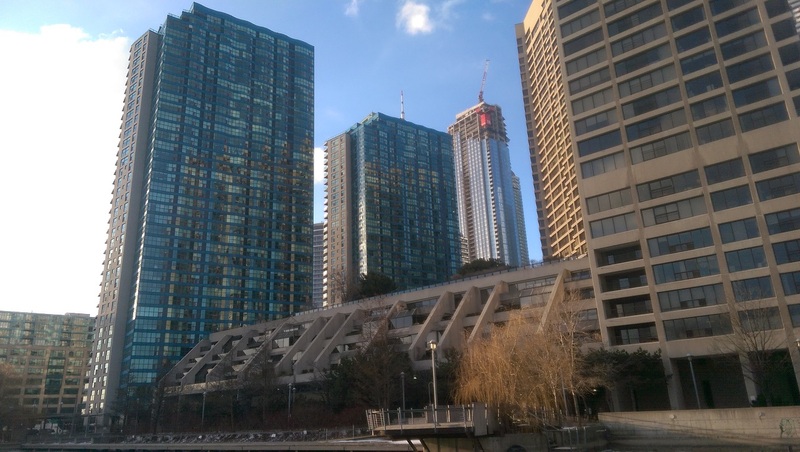 The distinctive blue and green trim on the windows of these two towers standout on the Harbourfront. 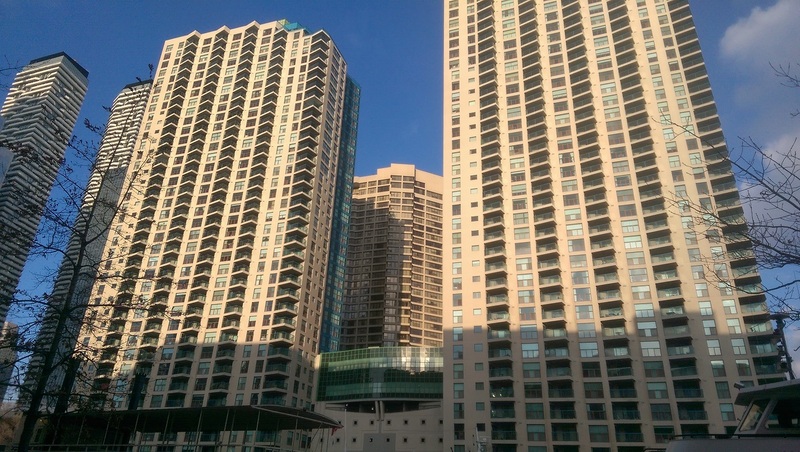 They are the most recent of all the Harbour Square complex towers and were completed in the early 1990’s. They are 39 storeys high with about 800 units, and they vary in size and range from 357 sq. ft. to over 2600 sq. ft. There are bachelor suites, one bedroom and two bedroom suites and two plus one suites. Some of these units have the best views in this Harbour Square complex. Harbourfront Centre which offers cultural events such as the International Festival of Authors, among others, is just down the road. There is also the Harbour Square Park to the south of 99 Harbour Square, where you can have a picnic on a warm Summers’s day. Currently, 23rd March 2018, there is a one-bedroom condo unit for sale, in One York Quay. It faces south-east and is about 800 sq ft. If you are interested in Buying, Selling or Renting condos in 77 or 99 Harbour Square, or if you want to find out the market value of your suite, please feel free to contact me.